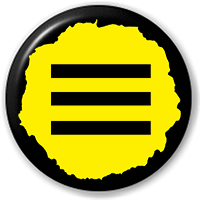 This result is a dynamic album of punkified New Wave and synth-infused rock that stomps when it should skip and gallops when it should sway. The herky-jerky pop Banshee-esque goodness of “New Way” hearkens the early anarchic days of the London Underground, while the thrusting and velvet-texture of “I Know I Know” adds atmosphere and drenches it with drama. The melodic infectiousness of “Dependence Leads Your Fortune” is a propulsive and explosive stunner with meandering keyboards and swirling guitars, punctuated with Roxy’s extremely distinctive vocals. “I think I am most proud of ‘Dependence Leads Your Fortune’,” she says. “I just feel it’s the strongest song I’ve written so far… I’ve only been writing and performing music since late 2000,”. 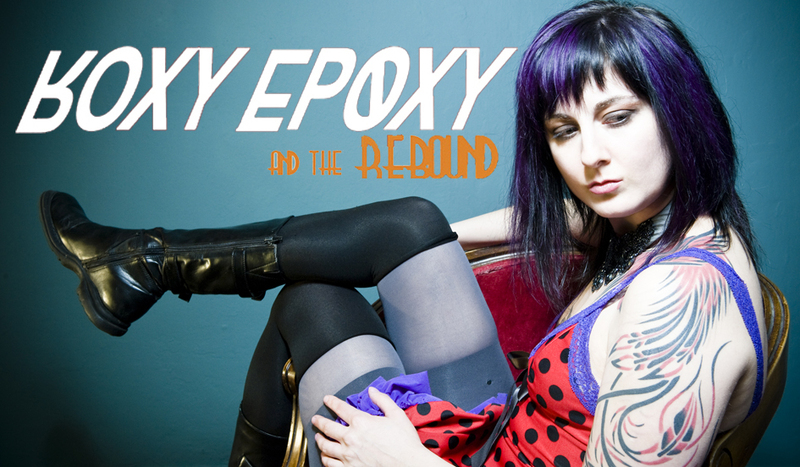 Roxy Epoxy burst onto the music scene in 2000 with Portland, Oregon synth punkers, The Epoxies. Never having been in a band before, she put her nerves to the test. She decided it was time to finally get on stage and never turned back. The Epoxies released their debut album with local label Dirtnap Records to much underground acclaim. Endless touring and word of mouth about Roxy’s tireless stage presence, landed The Epoxies follow up record, “Stop the Future,” on punk kingpin label Fat Wreck Chords. The bands influence and Roxy’s unique vocal stylings and stage persona reached far and wide. 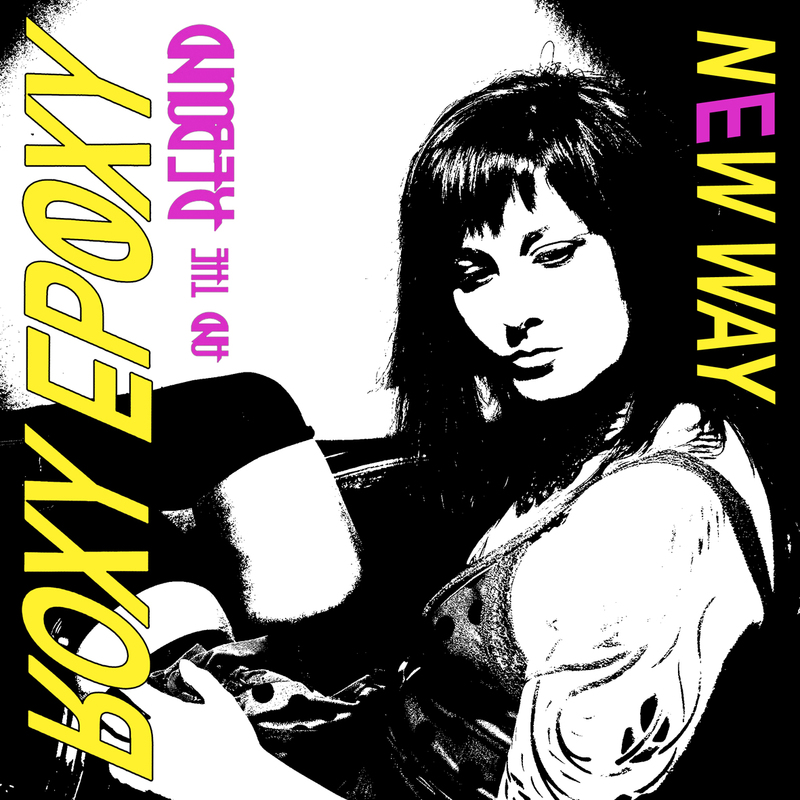 Roxy Epoxy has been compared with admired artists such as Chrissie Hynde, Siouxsie Sioux, and Lene Lovich and even a young Leonard Graves (Dickies).